External Affairs Minister Sushma Swaraj held talks with her Uzbekistan counterpart Abdulaziz Kamilov and discussed measures for stepping up bilateral cooperation in a number of areas, including trade, economy, defence and IT. 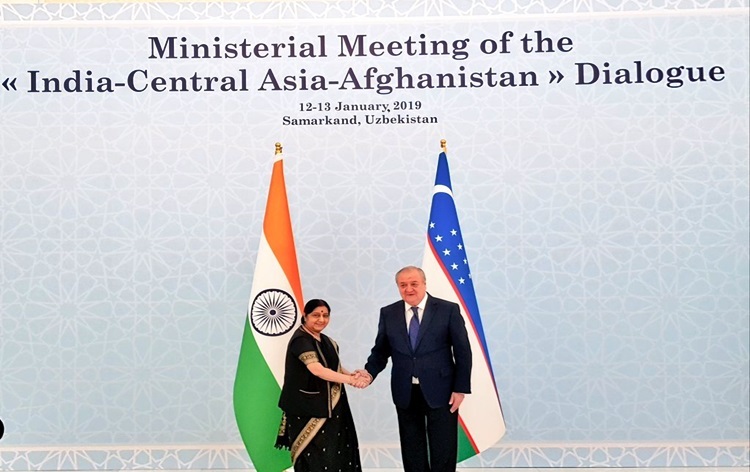 Mrs Swaraj arrived in the ancient city of Samarkand on Saturday on a two-day visit to Uzbekistan to attend the first ever India-Central Asia Dialogue. The meet is expected to focus on a plethora of regional issues including enhancing connectivity to war-ravaged Afghanistan. Ministry of External Affairs Spokesperson Raveesh Kumar tweeted that the two leaders held talks at Palace of Forums and discussed stepping up cooperation in trade, economy, health, education, defence, space, IT and people-to-people ties. Mr Kumar said that the India-Central Asia Dialogue, with Afghan participation will take India's outreach to the region to a new high. 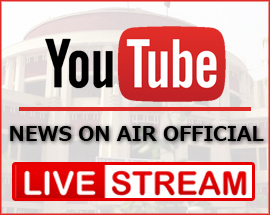 The Dialogue will be co-chaired by Mrs Swaraj and Mr Kamilov. The Foreign Minister of Afghanistan will also participate in the dialogue as a special invitee for the session dedicated to connectivity issues in the region. The External Affairs Ministry said, bound together by shared history and cultural linkages, India and the Central Asian states look forward to the Dialogue as an important initiative to enhance their cooperation in wide-ranging spheres.